One class in particular sticks out in Yifan’s mind from his time at MLS. While sitting in a first-year public law lecture, Yifan witnessed his lecturer moved to tears discussing the Malaysia Solution case that he had personally worked on. It had a profound effect on Yifan, who until this point had been thinking of law in the black-letter sense. Yifan made the most of his time at MLS, enjoying both the intellectual challenges provided by his studies and the extra-curricular activities on offer through the LSS. He served as Vice-President of the Melbourne-China Law Society (MCLS), organising events and hosting visiting delegations. For Yifan, the support networks in place for students and alumni is a key part of the MLS experience. As a student, Yifan made the most of the school’s career services, receiving assistance with his resume and job applications, and now takes advantage of networking opportunities provided by MLS alumni functions. He will soon take up a graduate lawyer position at Herbert Smith Freehills, citing MLS alumni support as a contributing factor in his career development. As he progresses in his career, Yifan hopes to work in different jurisdictions around the world, and feels that his studies have provided a strong foundation for this. He greatly values the transferrable skills which he has taken away from the JD. 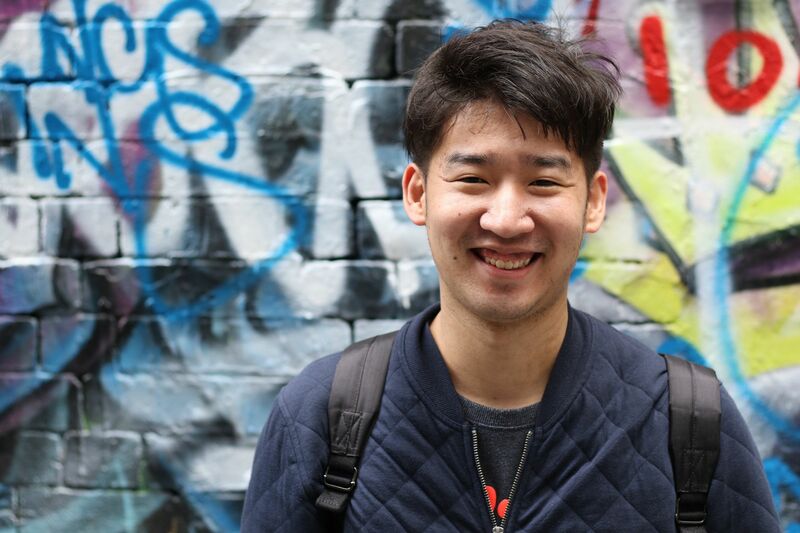 Through his internship and studies in Melbourne, Yifan has also learnt to navigate the differences between the Chinese and Australian legal industries. Yifan has become used to these differences and also appreciates the work-life balance in Australia, making the most of his downtime by getting outdoors and enjoying nature.